I think Smeargle is going to come out for the national art day celebration on April 15! is going to come out? It sort of looks like both my dogs. 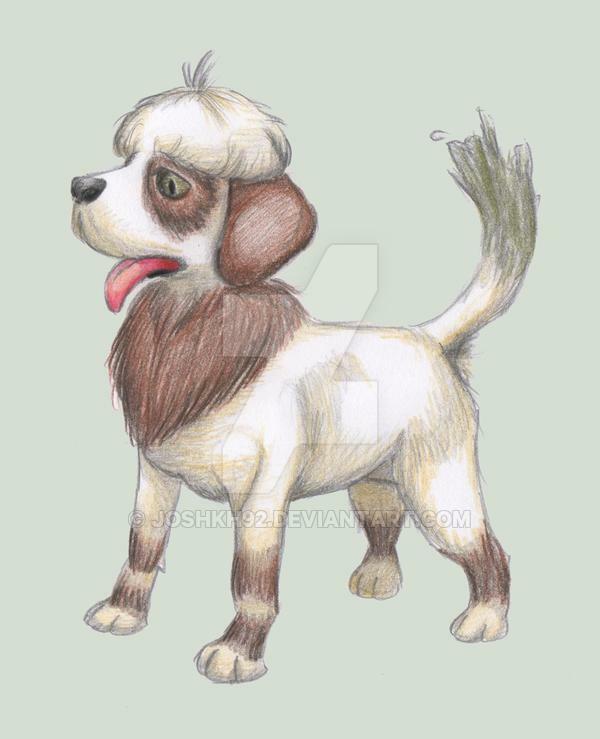 Chrales has located several assets that suggest Smeargle’s release is coming, including a full moveset in the network, and a new loading screen depicting it and Mr. Mime posing for Snapshot. 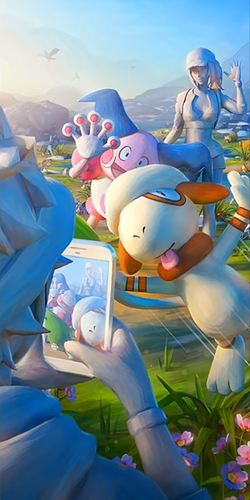 This could mean that Smeargle is replacing Mime when Mime Jr. is released. But now the question is why Bidoof and Luxray (?) and something that looks like Combee are also in the picture. Not very likely as Shinx’s shiny form is already released, and Shinx isn’t in the wild. And they have nothing to do with Smeargle. Unlikely about a Shinx Community Day, since that’s against the pattern and Shinx already has a Shiny. Pikachu had a community day and its shiny form was already released. To be on topic, if smeargle was released with sketch, the move could be a fast and charge move that pernamently copied a fast and charge move, respectively (I think this was @Jormdeworm’s idea on an old topic?) or it could just be a fast move that pernamently copies the foe’s set. Or both of those ideas but the moves are not pernamently copied and last until smeargle switches out, similar to how Ditto remains transformed until switched.